Since 1993, they have been active as a competent and reliable Swiss human resources partner. Key areas include staff leasing, on-site management, payrolling and agency services for permanent employment. 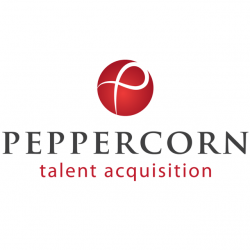 Peppercorn is a financially independent company of the Favoris Group with focus on Administrative, IT / Engineering, Life Science and Medical profiles.